I love all these outfits! the shoes look amazing on you; your legs go on forever! 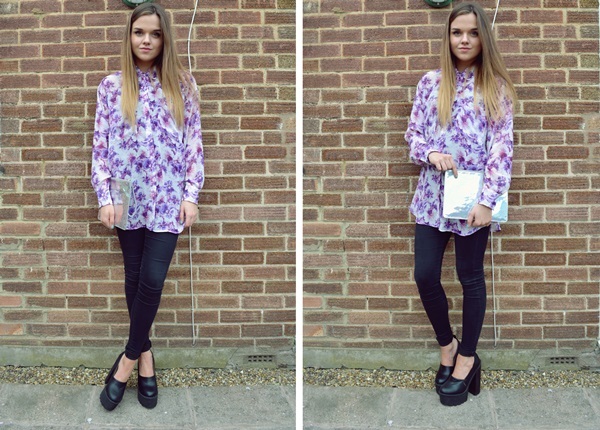 Love these shoes, and the chunky sole/floral shirt combination is definitely a winner for me! The shoes look great dressed down with jeans and a jumper, I didn't realise how versatile they could be!